Home is the place you want to feel safe and where friends feel welcome, which is why you don’t want an enormous cockroach running across your floor just as your house guests arrive. 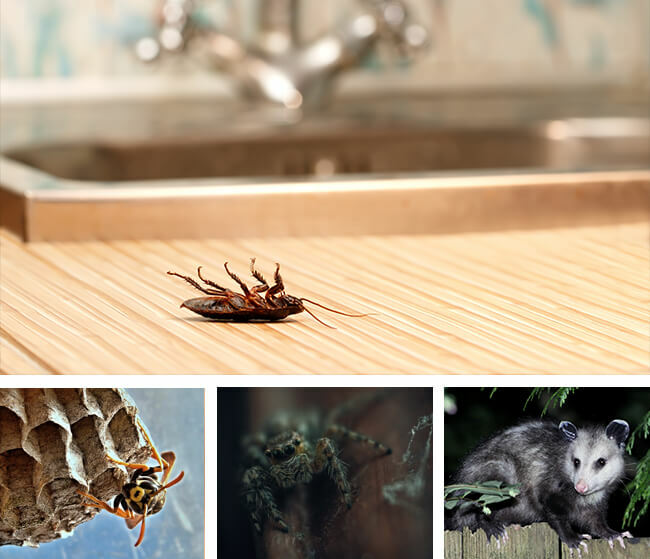 Aside from being unsightly, having pests in your home can inadvertently cause many other issues to your home. Wallaby Pest Control & Carpet Cleaning have been eradicating pests for families on the Gold Coast, South Brisbane and Northern New South Wales for just under a decade. Our team are experienced in all aspects of pest control including inspection, pre-treatment/treatment and management. We value you and the importance of having a safe and hygienic home which is why all of the products we use are safe around your family and pets and approved by the Environmental Health Branch. 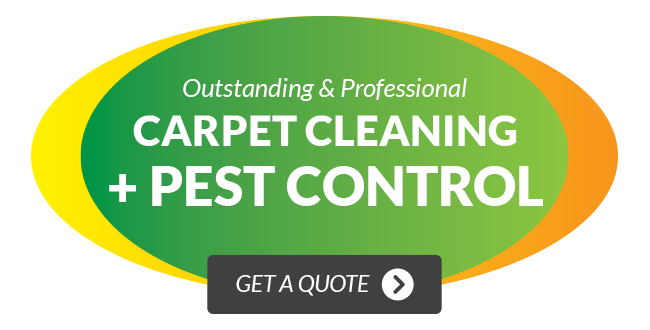 If you would like a free no-obligation quote for our pest control services, please contact our head office based in Southport.